Become familiar with 100 of the more common words! 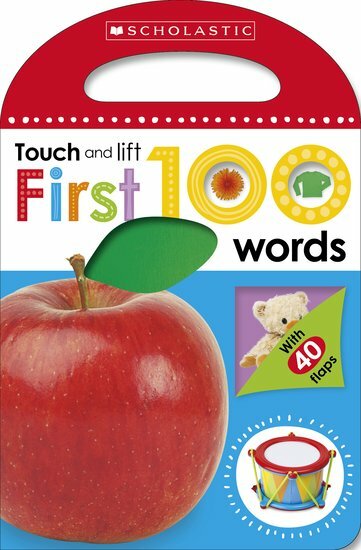 Packed with sturdy flaps to lift and tactile areas to touch, this interactive book is perfect for curious little ones to explore! The carry-me handle is fun for little ones to hold and allows them to take their book with them wherever they go. A fantastic interactive series with touch and feels and flaps to encourage children to learn their first words!